Galeries Lafayette in Nice is home to over 600 brands bringing you a unique shopping experience on Place Masséna near the Best Western Plus Hôtel Masséna Nice. The 5-storey Galeries Lafayette Place Masséna has a multitude of brand concessions with menswear, womenswear, homeware, jewellery and accessories. Heaven for shopaholics. Take a pitstop on the top floor in Galeries Lafayette at La Table restaurant with unobstructed views of Place Masséna. 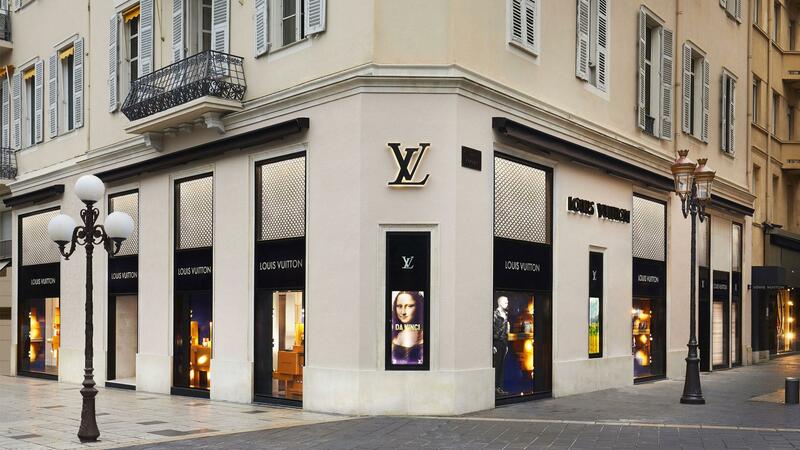 The luxury stores and designer boutiques in Nice such as Chanel, Cartier and Hermès are all in the Carré d’Or part of Nice just a 2 minute walk from the Best Western Plus Hôtel Masséna. Soak up the magic of the pedestrian streets in this part of the city centre: Rue Paradis, Rue Masséna and Rue Alphonse Kar are home to the latest designer collections. 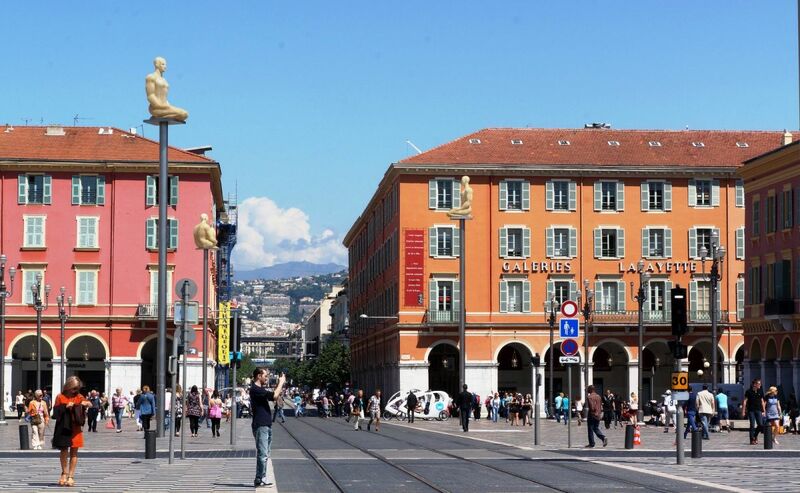 Avenue Jean Médecin links Place Masséna to Nice station on foot or by tram and is a go-to shopping destination in Nice. This high street in the city centre near the Best Western Plus Hôtel Masséna Nice and behind the Galeries Lafayette is lined with trendy stores: Zara, H&M, Sephora. No matter your style or budget, you'll find something you love. 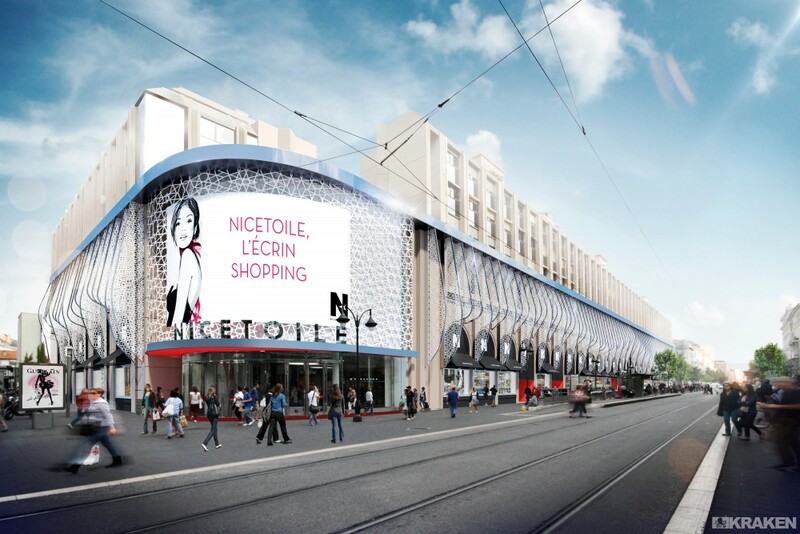 The modern and premium Nicétoile shopping centre at N°30 Avenue Jean Médecin is also home to a hundred shops and restaurants spread over four storeys. Cap 3000 shopping centre in Saint-Laurent du Var, near Nice Airport and 20 minutes from the Best Western Plus Hôtel Masséna by car, brings you a shopping experience with views of the Mediterranean Sea. There are over 300 shops and restaurants for a packed day out. It is home to the Galeries Lafayette, Apple store, Zara and Desigual to name but a few. 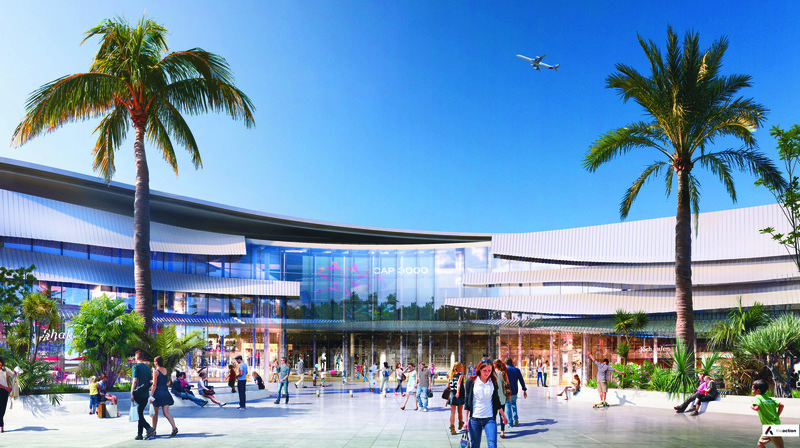 In Cagnes-sur-Mer, the outdoor Polygone Riviera shopping centre covers over 70,000m2 and brings shopping, leisure, food & drink and contemporary art together in an incredible setting. Nice is second only to Paris when it comes to shopping. By staying at the Best Western Plus Hôtel Masséna Nice, you make your shopping trip even easier by choosing a hotel in the heart of the city.